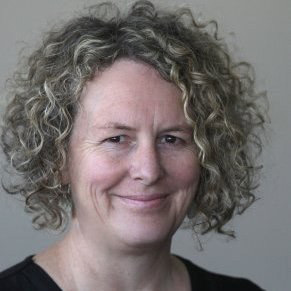 Tracy is a journalist who has, from 1981, worked in the New Zealand mainstream print media, on a number of daily and community newspapers. In the mid 1990s she began transferring her skills to the world of internet publishing, and was co-founder of online based Garnet Publishing in 1998. In more recent years she has edited, and been Chief Reporter, on a network of four Fairfax community papers. In 2016 Tracy returned to the digital world as web editor for Agent Finder NZ and Wise Up NZ. She is up to date with both print and digital, and also social media marketing, including on Facebook, Instagram and Pinterest. She has a keen interest in goings on in the property world, and has lived anywhere and everywhere from a Victorian apartment in inner Sydney to a stylish '70s house on Norfolk Island with the best views in the Pacific, to a small town New Zealand Victorian villa with native bush garden. Among her favourite pastimes are browsing real estate websites, poring over beautiful house and garden images and working on her own current renovation project.